Exceptionally well cared-for, spacious Lennar Everest model offers a split floorplan with great room and three-car garage. 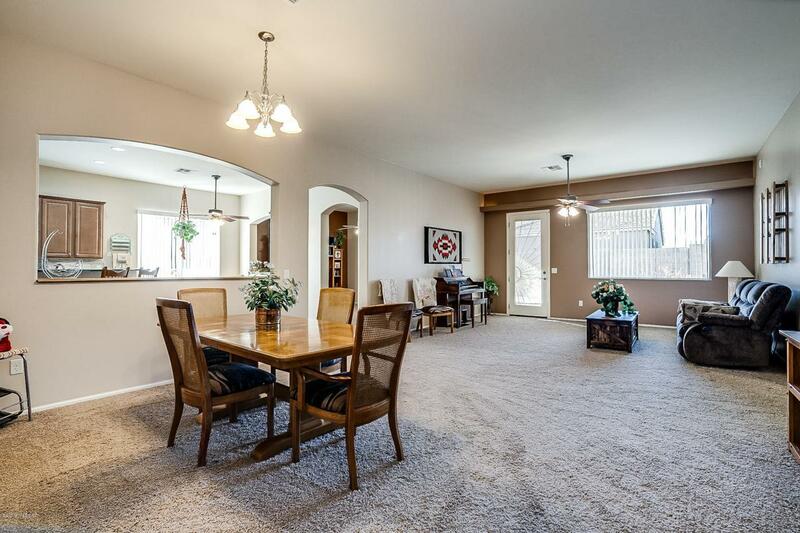 Four bedrooms plus an extra room that can serve as a den, family room, or media entertainment room. 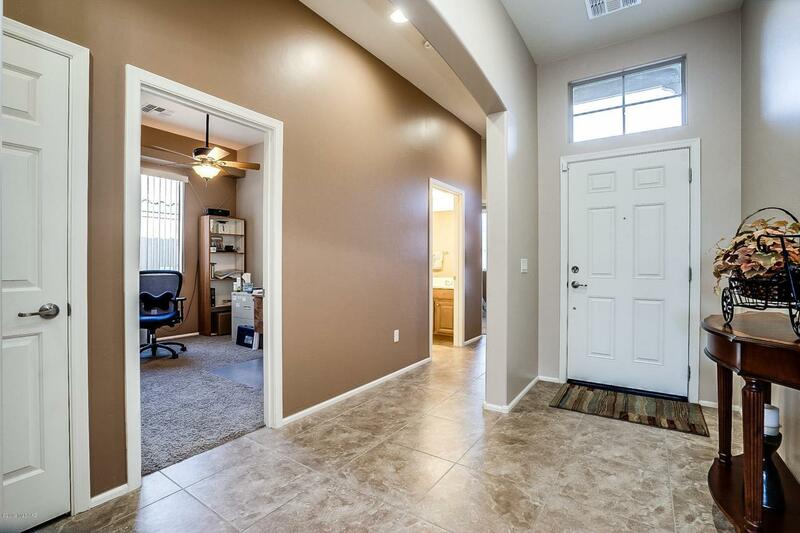 Owner/Contractor has added lots of upgrades and kept up with regular maintenance, and it shows! 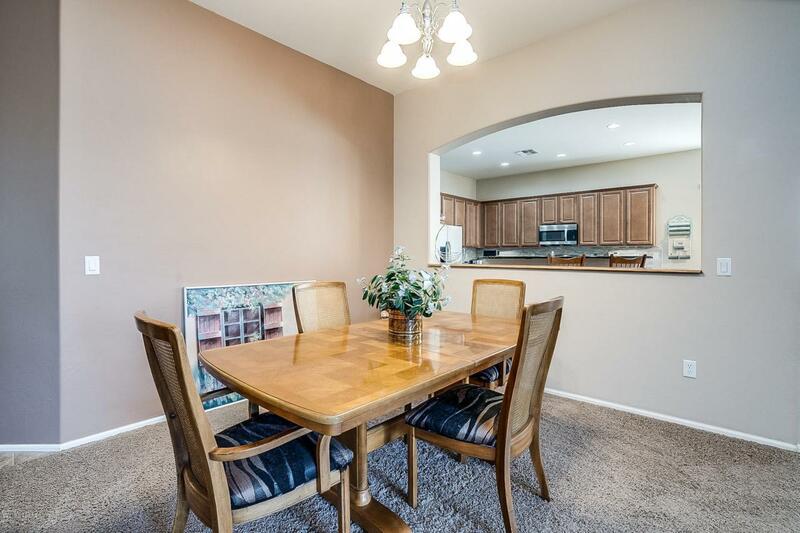 Dream kitchen with gas range, convection oven, stainless refrigerator, under cabinet lighting, tile back-splash, extra food storage, and granite counter tops. Breakfast nook, bar seating, and dining area. Two full bathrooms with a garden tub and separate shower in the Master. Enjoy gardening in the raised bed planter boxes. Lennox 14 SEER HVAC, water softener, security doors, and more. 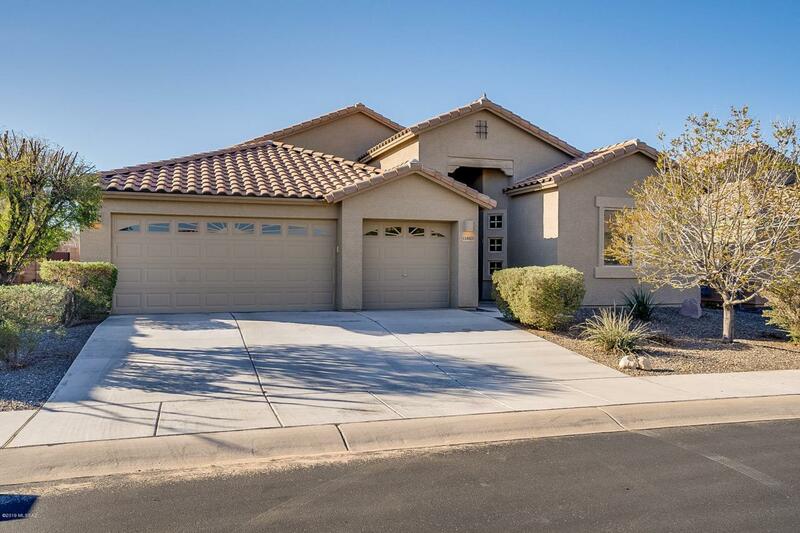 Close to I-10, schools, walking trails, parks, and splash pad.